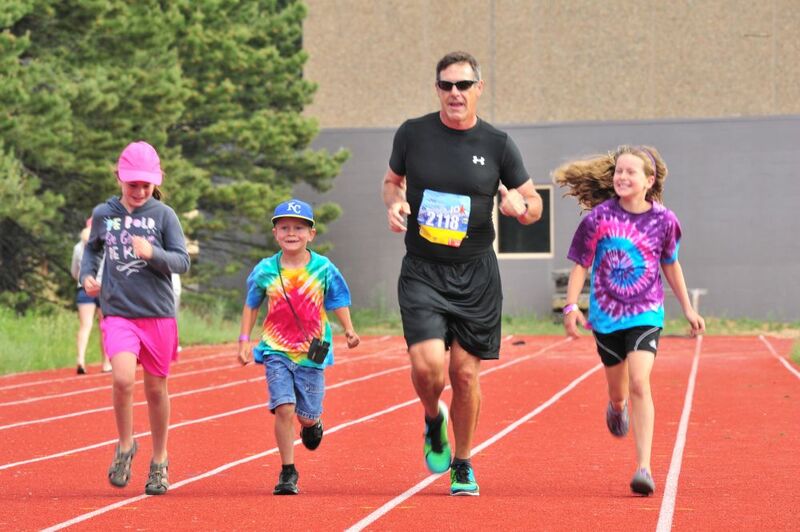 Our popular 10K race combines gentle climbs, scenic views of the Continental Divide, cool mountain air and tranquility of Lake Estes. We welcome athletes of all abilities and paces for this runner and walker friendly event! 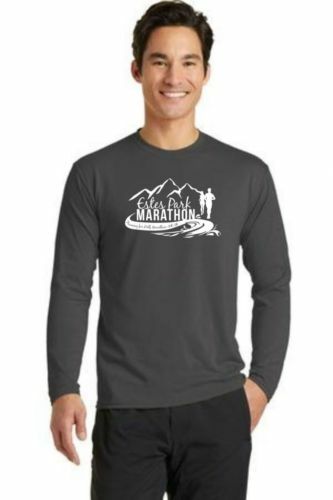 Race it or take it easy – either way you’ll love the experience at this high mountain 10K. Date: June 16th, Sunday FATHER’S DAY! Registration is ALLOWED on race day. 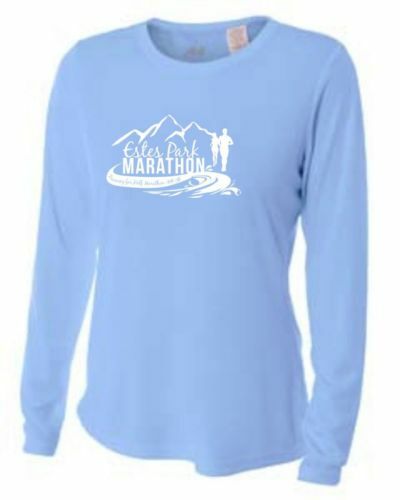 Packet Pick-up: Saturday, 8:00am -5:00pm and Sunday, 6:00am at registration. 10K awards will be available to be picked up at the finish line award’s table. The awards table will be located on the field. There wont be an awards ceremony, but we congratulate our top finishers in advance! If you know that you will not pick up your award at the finish line, please let us know and pay $5 at registration for shipping/handling. Thank you! 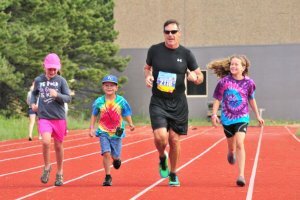 We have renamed this event the Barry Lawson 10K in memory of our dear friend and long time Estes Park Marathon supporter Barry Lawson. Barry was responsible for the Estes Valley Youth Center, as well as playing a key role with the Estes Park Schools basketball teams. Barry sadly lost his brave battle with cancer in December 2010 – he is greatly missed. View a course map here. All races end at the Estes Park High School track and field (elevation 7,550 feet). Routes take place on a mix of multi-use pathways and road shoulders. The course is marked with Green directional arrows on the roads and paths. In critical spots there will be course marshals. The 10K course start line is EAST of the Middle School building (parking lot area, above Stadium). Runners will pass in front of the Middle School entrance and head westward, merging left onto Manford Avenue. Turn left up Community Drive to the Aquatic Center driveway entrance, turn left following driveway to Elementary School entrance. Meander back to start line area. Turn right out of driveway and turn left down Brodie Avenue and enter bike path at left before Fish Creek Road. Follow bike path, past dog park and through tunnel under highway 36. Turn right onto Lake Estes Trail, heading counter clock-wise, around Lake Estes. Runners will stay on path that follows along Mall Road and into Wapiti Meadows. 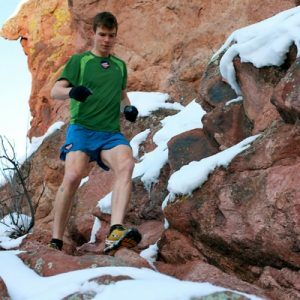 An aid station will be at the NE pedestrian tunnel, close to 2.5 miles. Runners will continue on the Lake Estes Trail to the dog park pedestrian tunnel, follow trail passing the dog park and Stanley Park to Brodie Avenue. Turn right for a short uphill before entering the track and field at the SE corner. Complete less than one lap of the track counter clockwise and be greeted by enthusiastic crowds at the finish line! All our courses are recognized for being well marked – just follow the yellow 10K signs on the paths and roads.